Barbara Ellen Sorensen is former senior editor of Winds of Change magazine, the flagship publication for the American Indian Science & Engineering Society. She now freelances for The Tribal College Journal and writes for the National Indian Child Welfare Association. Sorensen’s chapbook, Song from the Deep Middle Brain (Mainstreet Rag, 2010), was a 2011 Colorado Book Award finalist. 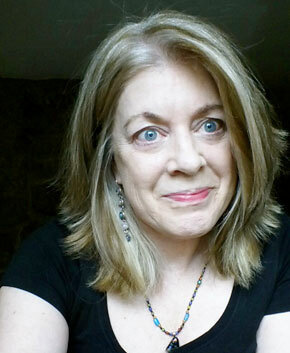 Sorensen was nominated for a Pushcart Prize for her memoir piece, Ghostflower & Wind (Drunken Boat, 2012), and an interview with her can be found in Fringe magazine’s archived spring 2012 edition. Her undergraduate degree in English is from the University of Iowa; her graduate degree in creative writing is from Regis University.